We have a Private room for Cats - with a window view ! 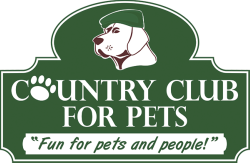 Country Club for Pets has a special area just for cats! 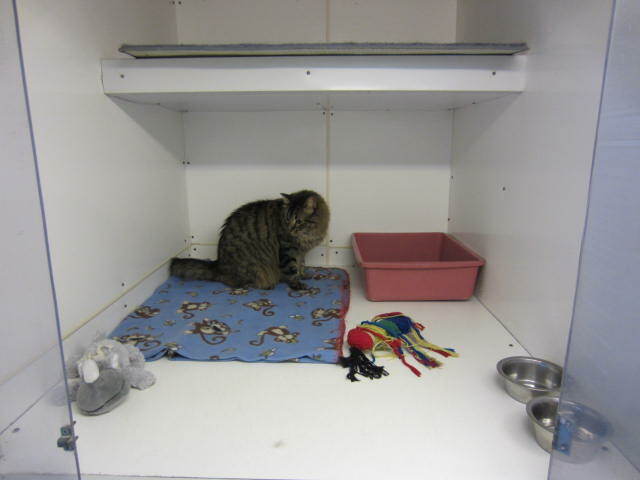 Our feline friends boarding with us enjoy our cat room complete with scratching posts and window ledges to sit on. Save 25% off the second cat when boarding together in the same suite. 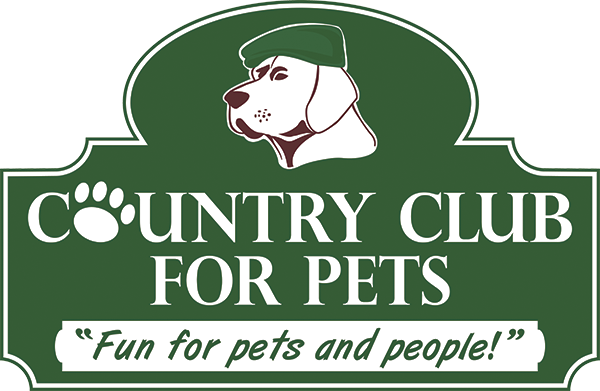 We recommend that you bring your cats regular food, bedding, toys and cat carrier for your cats safety. Vaccinations; we require all felines boarding with us to be up to date on current vaccinations, please bring a copy when you drop you friend off with us.